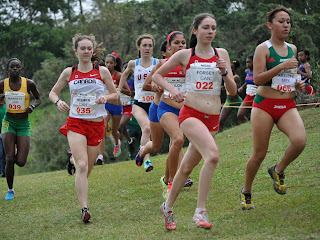 In her second appearance for Canada at the North American, Central American and Caribbean (NACAC) cross-country running championships in two years, Jillian Forsey of Kippens finished eighth in the 4 kilometre junior women's race in Mandeville, Jamaica in a time of 14 minutes 48 seconds. 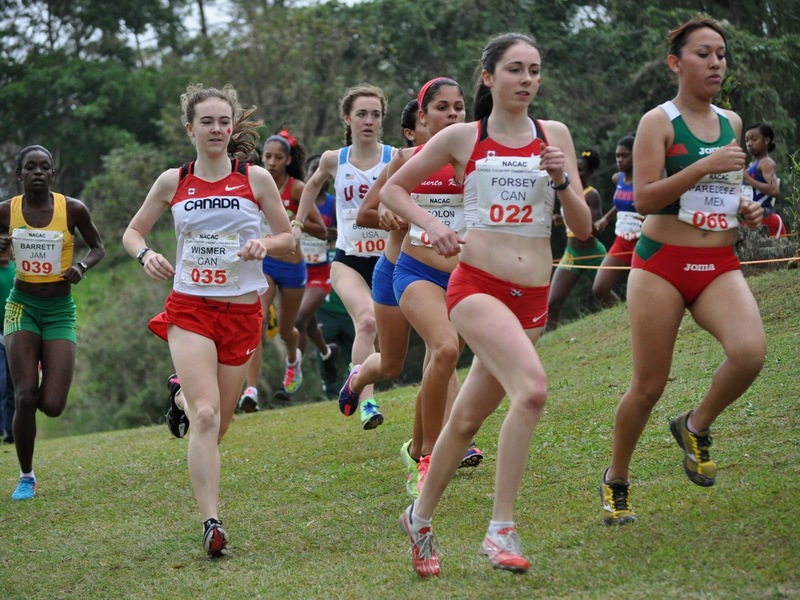 The seventeen year-old grade twelve student from Stephenville High School produced her characteristic strong finish to secure a winning place for her Canadian team ahead of the very strong team from the USA. 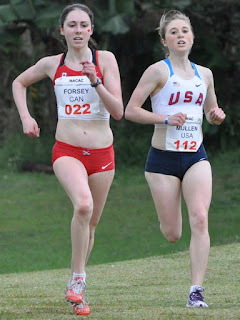 The win ensures that the team will represent Canada at the World Cross-Contry Championships in Bydgoszcz, Poland in March.